Mines Minister Invites Australian Firms For Mineral Auctions. 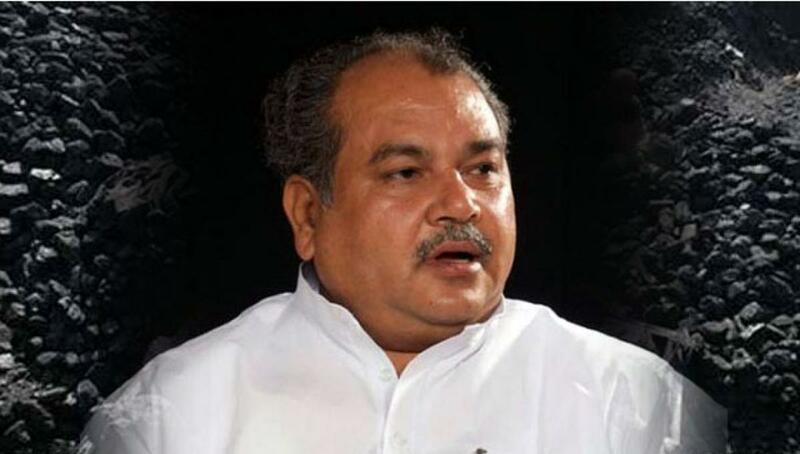 Indian Steel and Mines Minister Narendra Singh Tomar has apprised the Western Australia government about progress of auctions. New Delhi: Indian Steel and Mines Minister Narendra Singh Tomar has apprised the Western Australia government about progress of auctions and invited Australian companies to take part in them during his recent visit to the country, an official statement said on Saturday. Meeting Western Australian Premier Colin Barnet in West Perth on Friday, Tomar emphasized the need for strengthening business relations in the mineral sector for mutual benefit, the geology being similar in two countries. He further explained the mineral sector reforms undertaken by the Indian government in the recent past to facilitate growth by introducing full transparency in the grant of mineral concessions through auctions, which is complemented by provisions for the ease of doing business. "This is an opportune time for Australia to make investments in Indian mining sector," he said. The reforms also aim at boosting mineral exploration in the country and development of the mining affected areas, he said. Tomar sought collaboration with Australian companies in the exploration sector and his proposal was well received by them, the statement said. Earlier, the Indian delegation visited Huntley mines, the world's second largest bauxite mine with production of 25 million tonnes. The delegation also visited the fully automated operational centre of Rio Tinto, where from the company operates its 15 mines at Pilbara, 1,500 kilometre away from Perth. Total production from these 15 mines is 330 million tones.